fixtures in our mouths – the hardest part of the human body – are still incredibly sensitive. Here at South Park Royal, your West Vancouver Dentist, our dentists are not just familiar with incisors, canines, and molars, but also with every aspect of the biology, structure, and function of teeth. You, however, don’t need such a depth of understanding – you just need to know that finding a good dentist is just as important as taking regular care of your teeth! Today it’s easier and more effective than ever before for a dentist to restore your teeth and provide a solution to any painful or overly sensitive teeth, with cavity fillings or any other necessary procedure. Put some of the vividness back in your smile! Brushing and flossing daily does wonders for maintaining your teeth, but you may find as you age that your teeth start to lose their pearly-white shine. 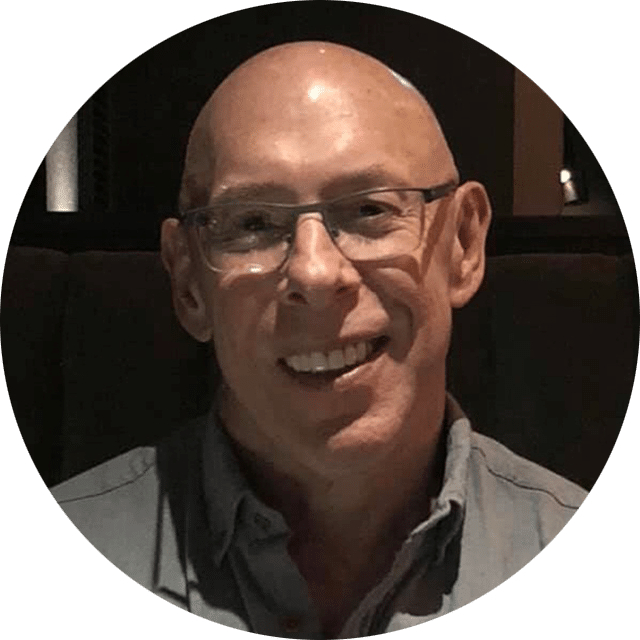 Dr. Richard Roston is a graduate of UBC’s dental school and has been at South Park Royal Dental for nearly 25 years now. He takes pride in being a dedicated professional who puts the wellbeing of every patient at the forefront and promotes the value of good dental hygiene all through life. Being a resident of West Vancouver and an active lifestyle enthusiast, he enjoys seeing his patients out and about in the community just as much as seeing them in his office. 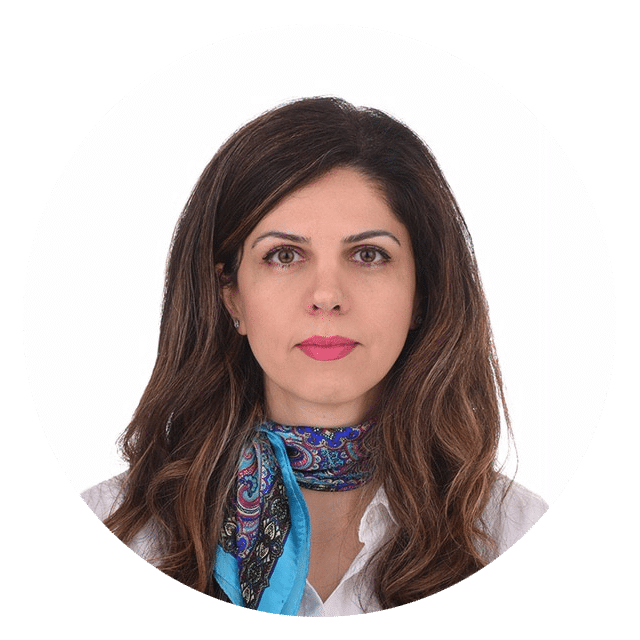 If you’re looking for a dentist in West Vancouver, please do stop by and introduce yourself. 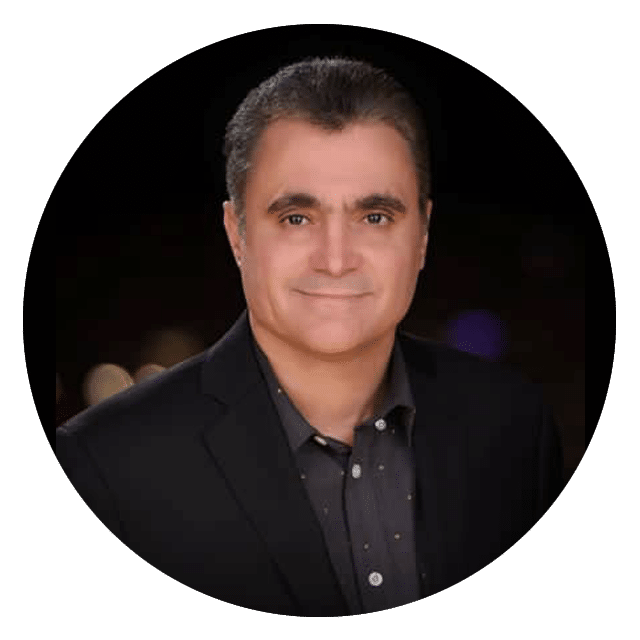 Dr. Hussainy has had the opportunity to work and live in many different places around the world, and because of this he is able to speak 4 languages such as Hindi, Urdu, Persian (Farsi) and English.